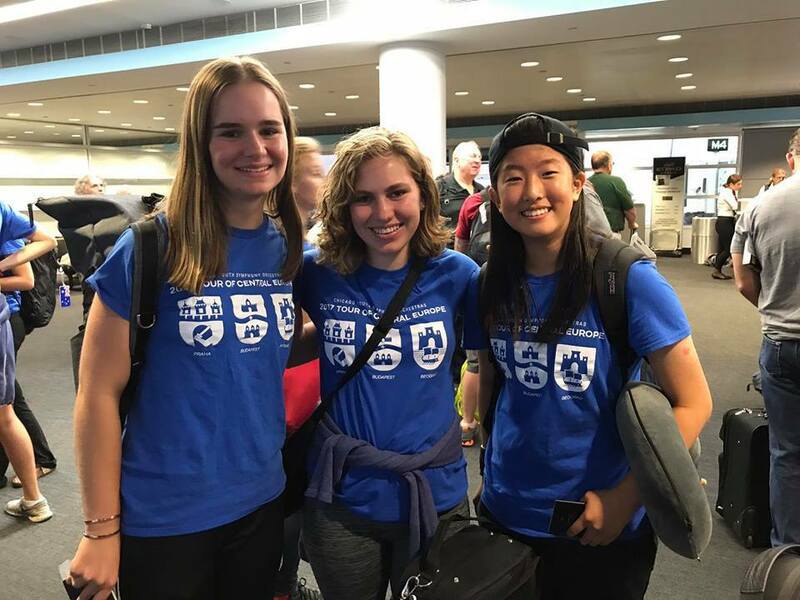 CYSO has enjoyed a rich tradition of international touring. 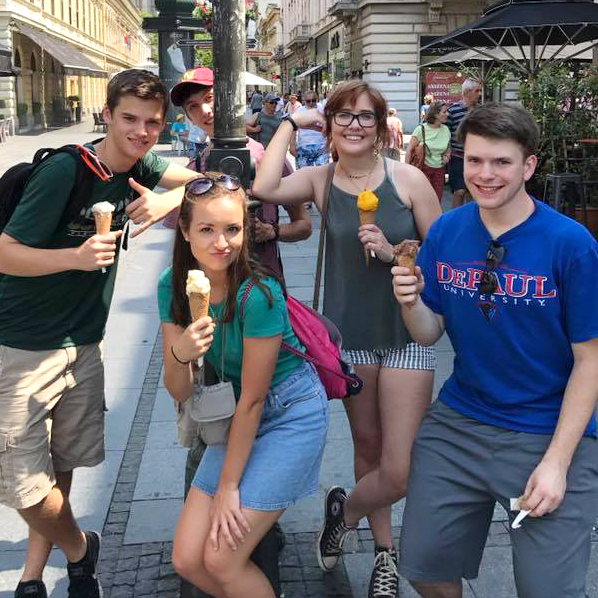 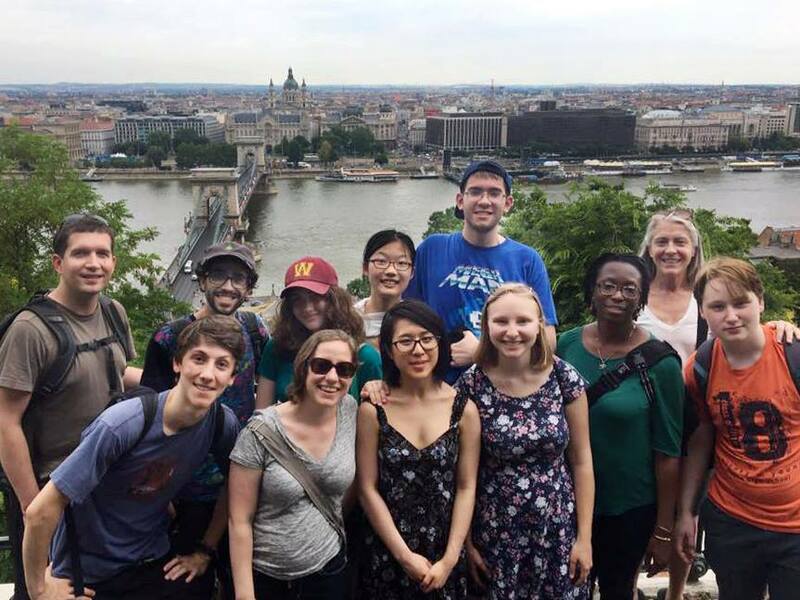 Beginning with our 1985 trip to the U.K. and continuing through the most recent tour to Central Europe in 2017, CYSO students have traveled to over 50 of the world’s greatest cities. 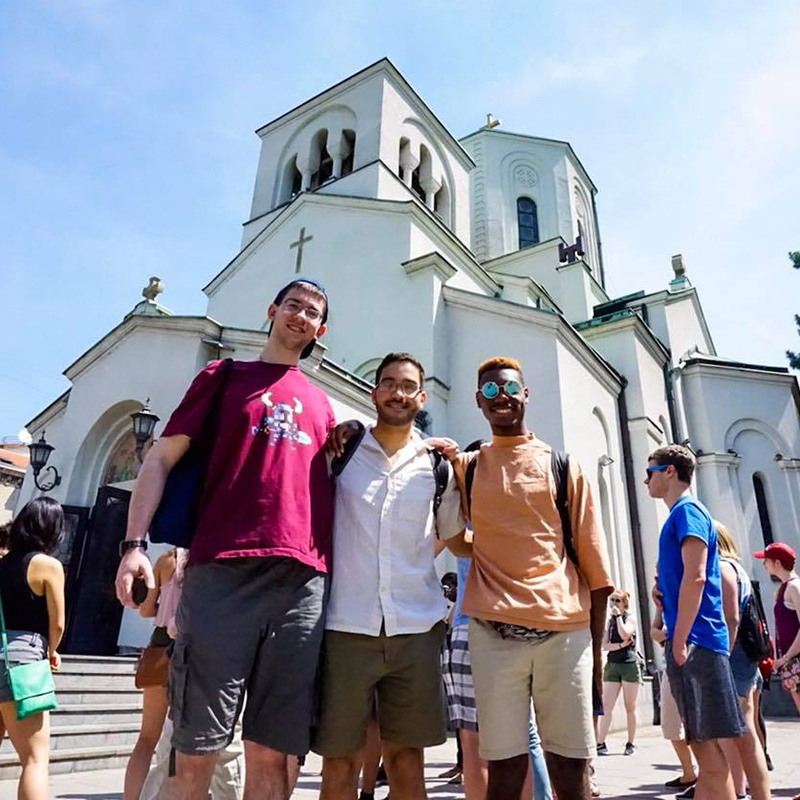 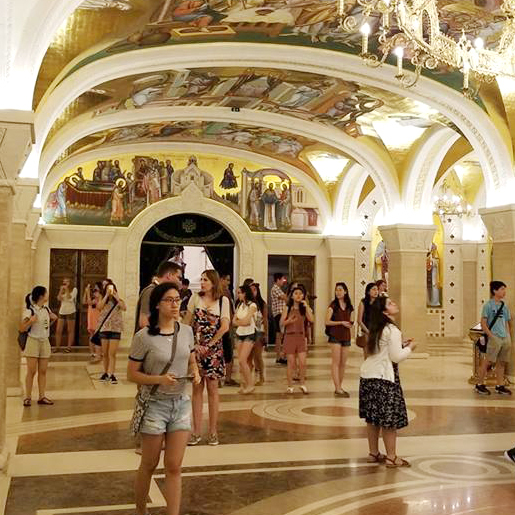 Professionally managed tours provide students with unparalleled experiences and opportunities to perform in venues rich in history and tradition.